Everyone knew it had to happen eventually. 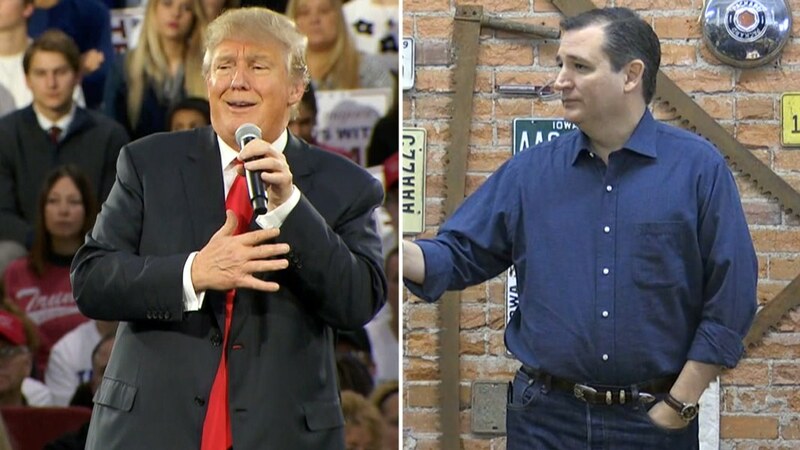 The political truce between GOP presidential rivals Sen. Ted Cruz and Donald Trump ended this week, in a combination of leaked closed door barbs and poll numbers that show Cruz pulling within range of and even surpassing Trump in some polls. New numbers from a Des Moines Register/Bloomberg Politics poll show Cruz ahead of Trump in Iowa by 10 points. But new national polling from NBC/WSJ shows that while Iowa may be shifting, nationally Trump still remains on top — leading the field with 30 percent. But Cruz's rise extends to this poll as well — he's at 24 percent and in second place, with Florida Sen. Marco Rubio in third with 21 percent. While early in the week Cruz outwardly expressed a desire to continue playing nice with Trump, behind closed doors at a New York City fundraiser he questioned the New York real estate mogul's "judgment" and "strength." "Who am I comfortable having their finger on the button? Now that’s a question of strength, but it’s also a question of judgment. 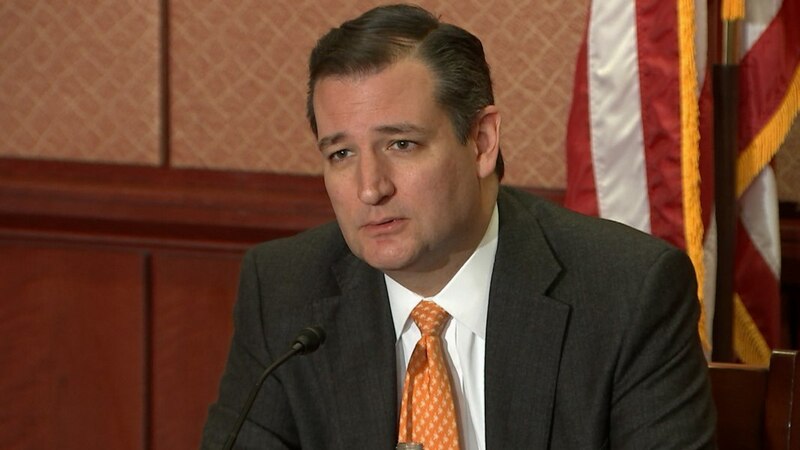 And I think that is a question that is a challenging question for both of them," Cruz said. Cruz's campaign later pushed back on reporting that characterized this as a hit on Trump. But Trump wasted no time hitting back, making good on his previous promises that when the time came to attack Cruz he wouldn't shy away from counter punching. After all, as Trump reminded crowds two weeks prior: "There's only one way to get to the top and it’s all through Trump, let’s face it." Cruz backed off his alleged criticism, tweeting "@realdonaldtrump is terrific," and Trump re-tweeted the sentiment. But while the rest of Cruz's tweet took the Trump/Cruz "cage match" off the table, Trump felt differently. On Sunday Trump ratcheted his attacks up further in interviews with CNN and Fox News. On with Chris Wallace, Trump compared his "phenomenal business" record and temperament to how Cruz handles himself in the Senate. "You look at the way he's dealt in the senate, where he goes in there like — you know, frankly a little bit of a maniac," Trump said, adding, "you're never going to get things done that way." Then he defined what he called "the problem with Ted": You can't go to the Senate "call people liars and not be able to cajole and get along with people." In an interview that aired Sunday, Trump told CNN that the niceness "will come to an end pretty soon." At least on Trump's end, it sounds like the time for niceties has already met its end.